.SpO2 measurement Range : 70~99%. .Accuracy : ±2% on the range of 70~99%, Unspecified below 70%. .Pulse measurement Range : 30~240 BPM. .Accuracy : ±1BPM or ±1% (larger one). .EMC comply with IEC60601-1-2 standard. 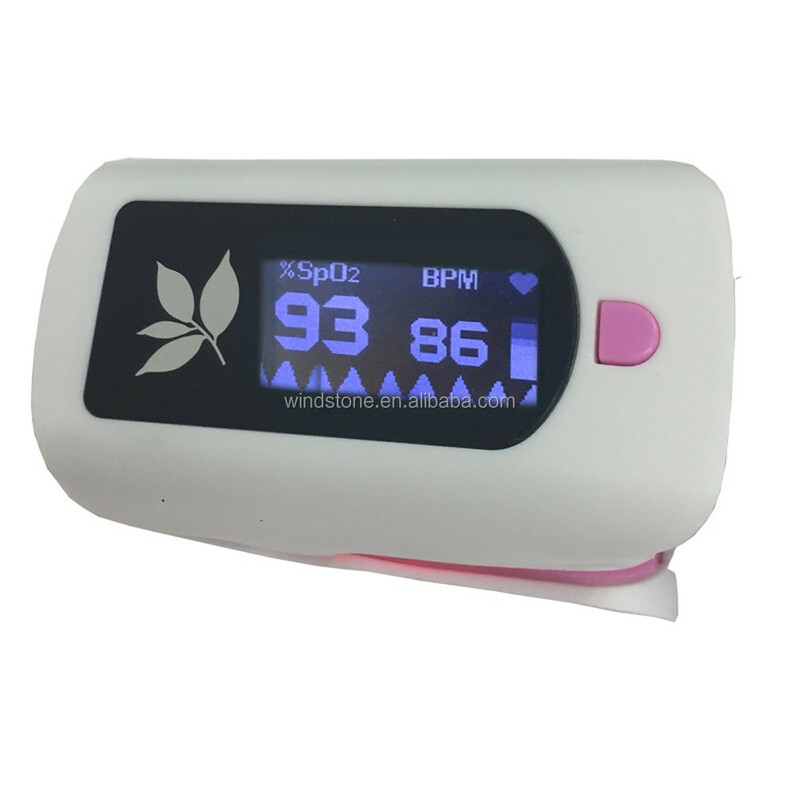 Fingertip Pulse Oximeter is a portable non-invasive, spot-check, oxygen saturation of arterial hemoglobin (SpO2) and pulse rate of adult and pediatric patient at home, and hospital (including clinical use in internist/surgery, Anesthesia, intensive care etc). It is not for continuously monitoring. 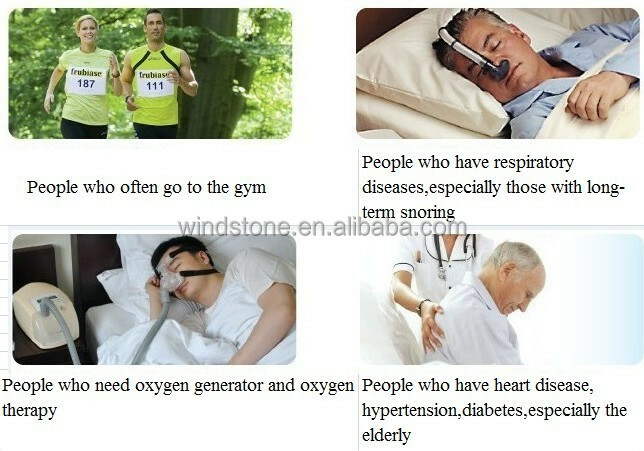 THIS IS LCD Display finger pulse oximeter hot selling!!!! 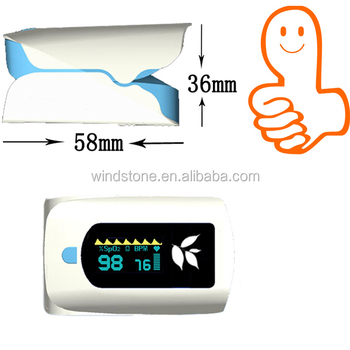 A pulse oximeter is a medical device that indirectly measures the oxygen saturation of a patient's blood (as opposed to measuring oxygen saturation directly through a blood sample) and changes in blood volume in the skin, producing a photoplethysmograph.. This portable, battery-operated pulse oximeter also displays the heart rate. Why is pulse oximetry so important? Once a patient starts losing oxygen, a doctor has less than three minutes to prevent risk of brain damage, heart failure and death. A healthy body should never fall below 95% oxygen saturation, and oximeters can detect changes as small as 1%. Before oximeters were invented, experienced clinicians would only notice signs of hypoxia (oxygen starvation) when patients became cynaosed – literally their skin began turning blue, with oxygen saturation damagingly low at 85%.